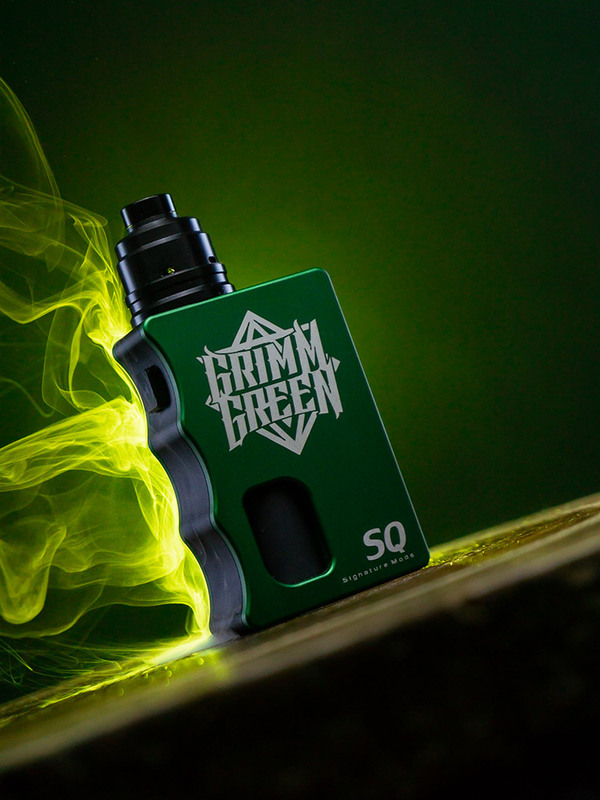 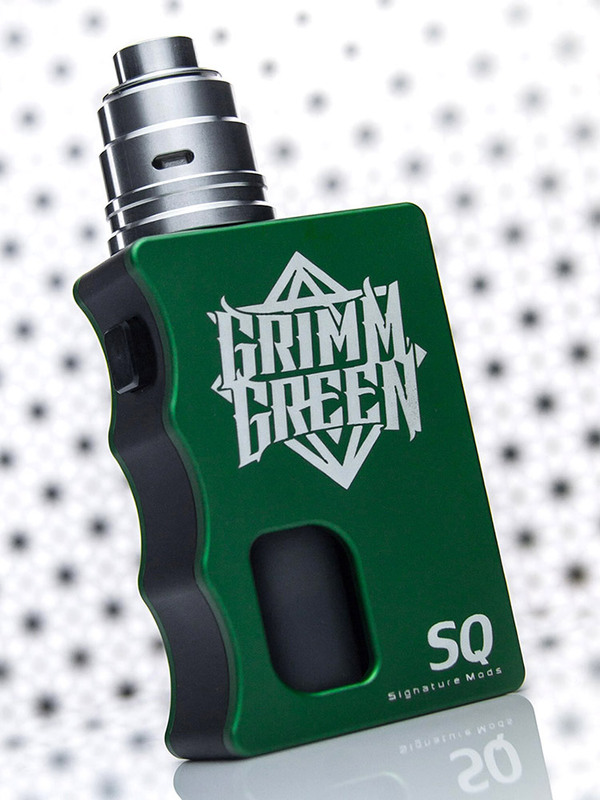 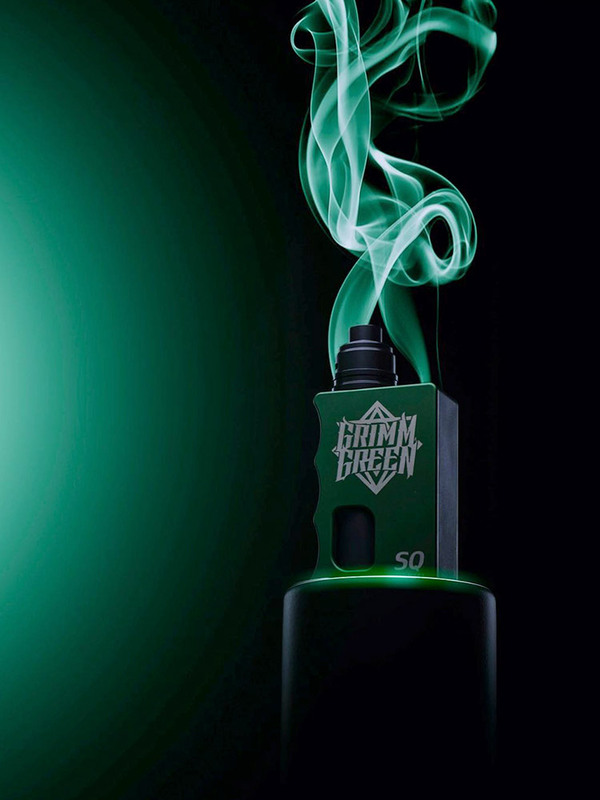 The Grimm Green Limited Edition SQ is a mechanical squonk mod designed and manufactured in the UK by Signature Tips. 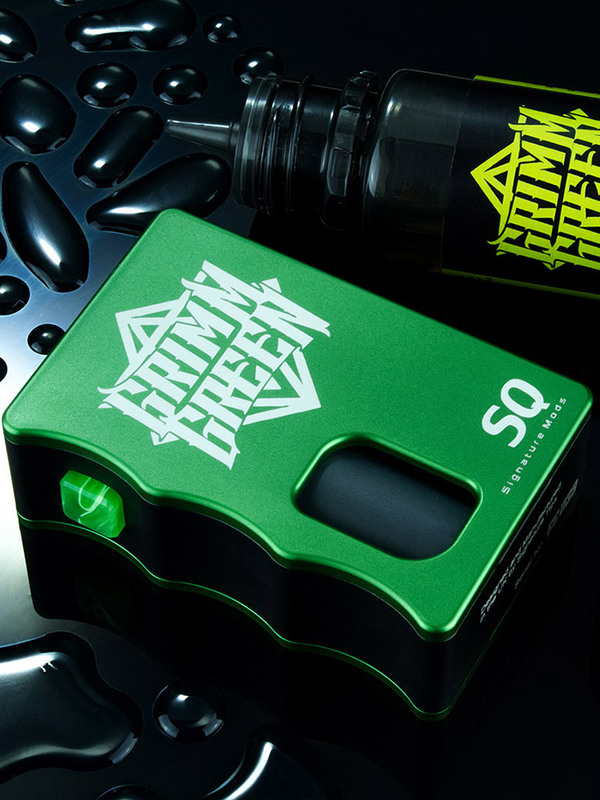 Machined from a solid billet of aluminium this Limited Edition run of 350 are serialised on both doors, and the body. 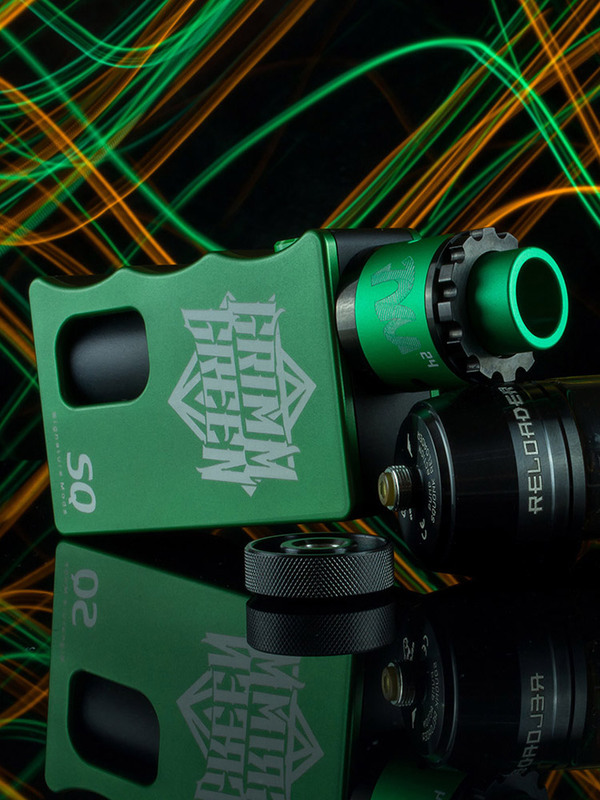 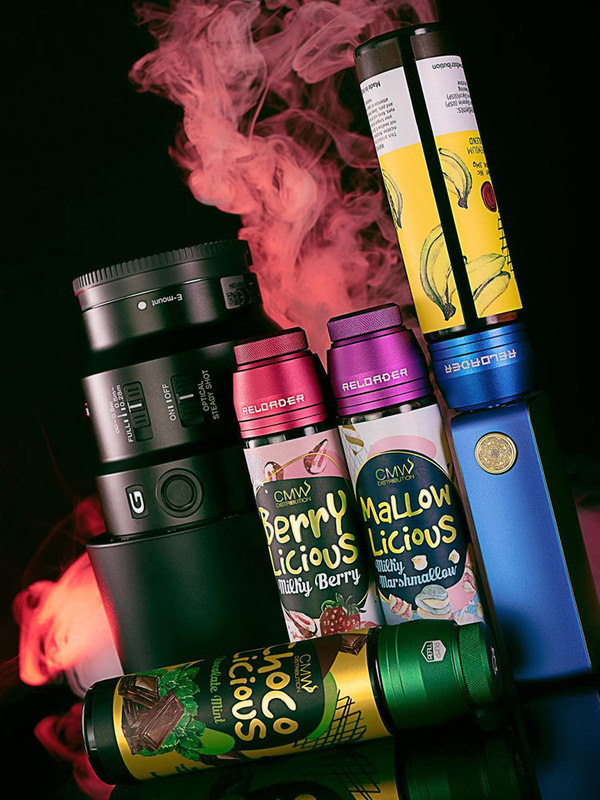 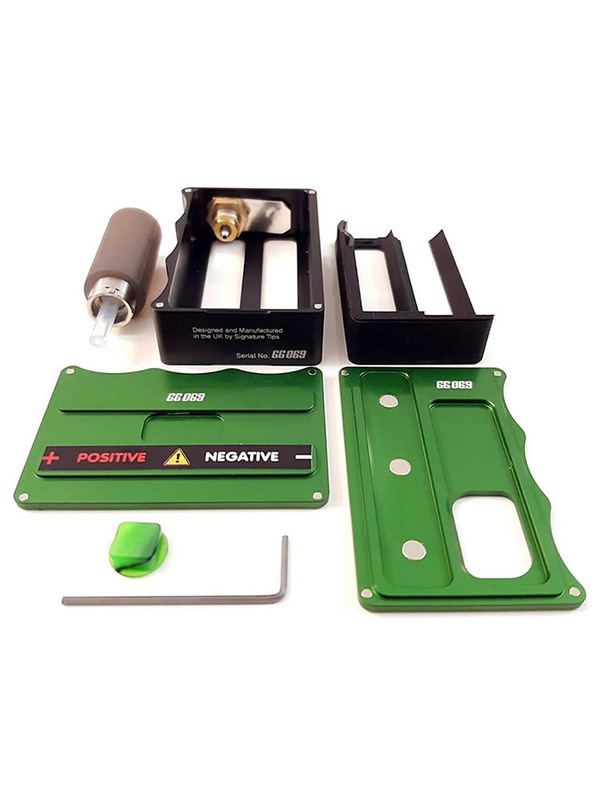 Bombertech Reloader - Experience a new way of refilling your squonk mod. 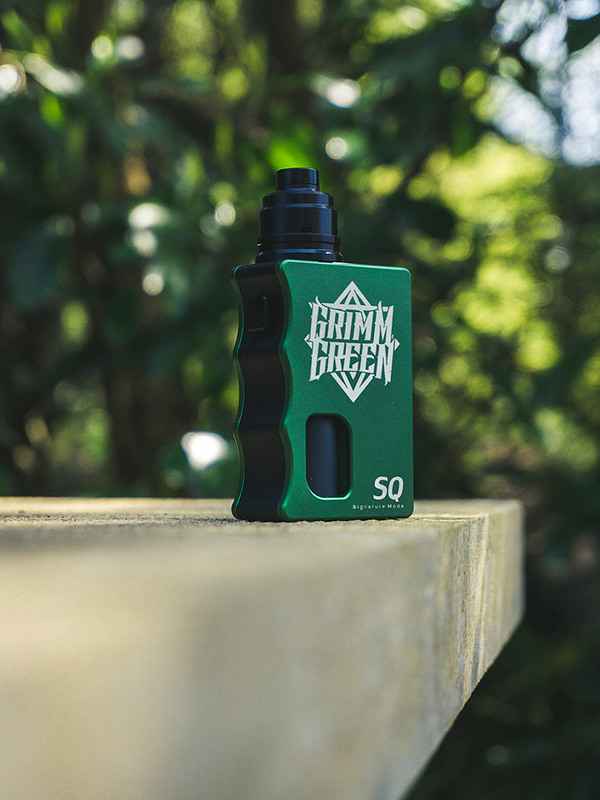 Compatible with Chubby Gorilla bottles, Reloader has a leak-proof design while add..